Dodatna tipkovnica za spajanje na Focus alarmnu centralu. LCD display sa pozadinskim osvjetljenjem. Ugrađen ID čitač kartica i privjesaka. Za uključivanje i isključivanje alarma putem šifre. 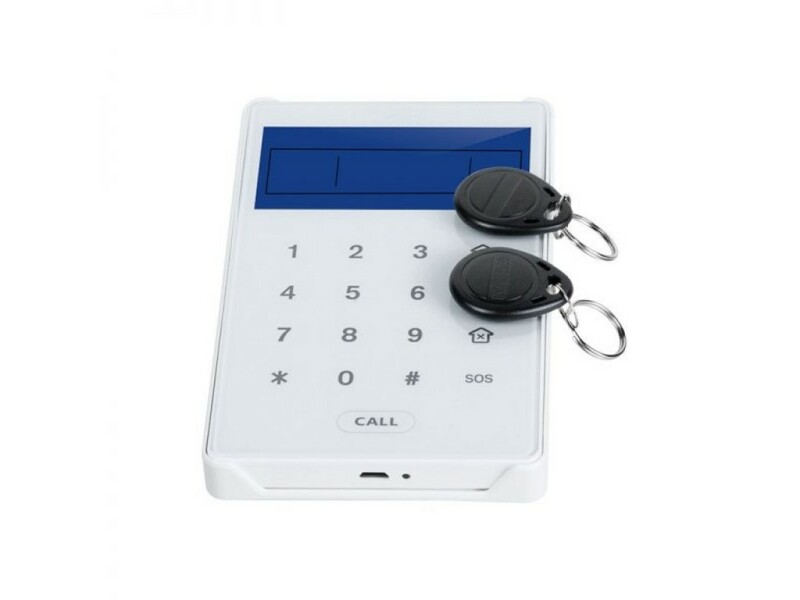 PB-503R is a miniature wireless bi-directional communication LCD keypad. 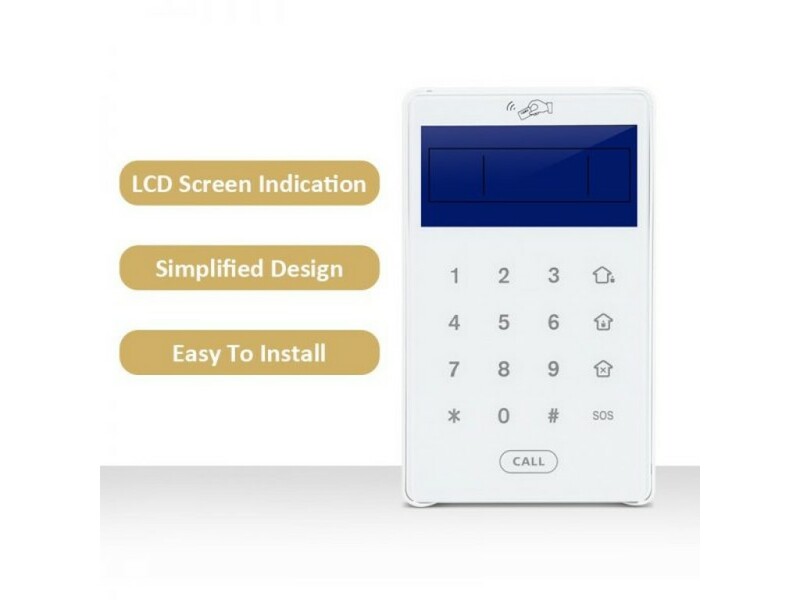 Support RFID card disarming function of touch wireless Two-way remote control, it has beautiful and new design, stable perfor -mance. 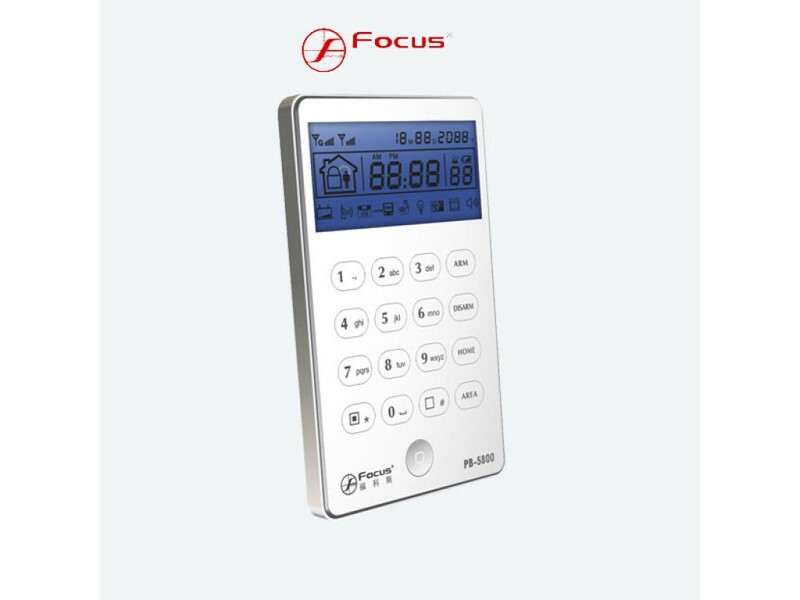 You can use it to control our company’s wireless Alarm host, to achieve remote host, arm and disarm the information synchronization with the host function (this point need to work in two-way mode). 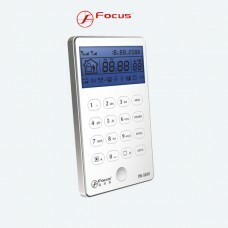 ◎ Communicate with the alarm panel by double wireless way. ◎ Working voltage: 6V( 4 AAA batteries、50 uA) or 12VDC（100mA）.